NEW DELHI: A senior Air India pilot has been grounded for submitting medical fitness certificate from a private doctor, which is in violation of aviation norms. The national carrier’s action also comes against the backdrop of incidents which have raised concerns about the overall safety of airline operations. More than 270 airline crew members, mostly pilots, have been found violating safety norms this year by regulator DGCA. Sources said Air India has grounded a commander for violating norms with regard to submission of medical fitness certificates. The senior pilot got medical fitness certificate from a private doctor in Bengaluru and submitted the same to the airline. Once the violation came to light, strict action was taken against the pilot, sources said. The person was scheduled to take medical test at an Air Force hospital near Chennai but skipped it, they added. Directorate of Civil Aviation (DGCA) regulations stipulate that medical fitness tests for flying duties have to be done at designated Air Force hospitals and a select number of private ones. With a strict vigil kept on safety and security aspects of aviation, violators are liable to face strict action. For those holding commercial pilot licences and airline transport pilot licences, the medical fitness assessment would be applicable for one year. 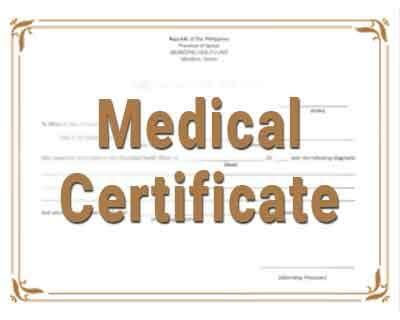 Once an individual turns 40 years, then the validity of medical assessment for flying duties would be half of the original period applicable for those below the threshold age. Safety violations involving more than 270 airline crew members have come to the notice of DGCA this year. Most of them were pilots, flight commanders and first officers.